Following the release of HPA020B device, the Honeywell HPA030B is Honeywell’s attempt to repeat its success in the affordable, sub-$150 market currently dominated by the Guardian Technologies. What do you want from this air purifier? Let’s start first with our Honeywell HPA030B Review. Honeywell’s latest air purifier flagship is HPA600B. Honeywell is again selling a good air purifier for the low-range market. In fact, aside from the Honeywell HPA600B, most of the air purifiers from Honeywell are under $200 sector. Today, we will talk about one of the latest low-range air purifiers from this brand in our Honeywell HPA030B Review. The Honeywell HPA030B Tower air purifier is a great device as a direct replacement for the old Honeywell HPA160. However, unlike its predecessor, the Honeywell HPA030B is on a slightly different budget scale. At just $129, it undercuts the HPA160 by around $60, and stays the same with Honeywell HPA100 and Honeywell HFD280B. Indeed, with Guardian Technologies bravely setting their GermGuardian for lower than the $150 mark with GermGuardian CDAP4500BCA, it’s all to play for in the $150-ish category. With a good and potential price, the Honeywell HPA030B is the direct competitor with GermGuardian AC5250PT, one of the Amazon’s best sellers in 2019. Do you make up your mind? If yes, follow our quick shortcut to your Honeywell HPA030B now. Honeywell HPA030B True Hepa Air Purifier (with Energy Star). Black Edition. Capable for small and medium room of 170 sq ft. 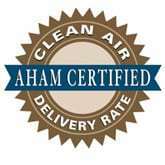 Using one of the best True HEPA filters in the world. While Honeywell hasn’t exactly taken the tower-design approach with the HPA160, it’s certainly a lot taller in this Honeywell HPA030B. That’s why, the height of Honeywell HPA030B is 28 inches, the same as its strongest competitor – GermGuardian AC5250PT. In particular, the air purifier brings a rare air flow system of back-to-front. Generally, all air purifiers from Honeywell are making uses of the side-to-top air flow system. However, thanks to the new tower design, Honeywell HPA030B is perfect for using this signature air flow system from Guardian Technologies brand. As a result, the Honeywell HPA030B is pleasantly manageable, thanks to its 28-inch height. This means that you can comfortably reach the manual switch of the Honeywell HPA030B, not like the predecessor HPA160. There is also a manual switch on top and two electronic filter indicators. With that size, the Honeywell HPA030B is only 11.6 lbs, which is overall the same with HPA160. As a True HEPA air purifier of this brand, Honeywell HPA030B features a very similar 2-stage air filtration system as below. Pre-filter – The pre-filter has Activated Carbon filter in it. Moreover, the next-gen technology from HRF-APP1 pre-filter adds zeolite into this Activated Carbon filter, to help Honeywell HPA030B absorb more common harmful household gases and fumes from cleaning products, paint & furnishings. You need to replace the pre-filter after 4 months of using. True HEPA filter – The Honeywell HPA030B makes use of a dedicated True HEPA filter to capture up to 99.97% of as small as 0.3 microns contaminant particles like pet dander, mold, viruses, bacteria and pollen. The next-gen pre-filter from Honeywell – HRF-APP1 is truly something different, which can only be used in the modern devices like Honeywell HPA030B, and not for the old HPA160. With add-on zeolite, the Activated Carbon filter can enhance the absorption of common gases from the air. Moreover, this pre-filter is still a great HEPA filtration, which can capture the larger particles such as dust, lint, pet hair, and fur. Just like the HPA020B, Honeywell HPA030B uses the HRF-G1 air filter to remove 99.97% of down to 0.3 microns microscopic allergens. These particles are dust, pollen, pet dander, mold spores, tobacco, cooking and fireplace smoke particles. As the latest air filter of a well-known HEPA brand, this air filter is tested fully to guarantee the trap of even the 0.005 micron particles. So move on a test, which is discussed thoroughly when testing Honeywell HPA160. 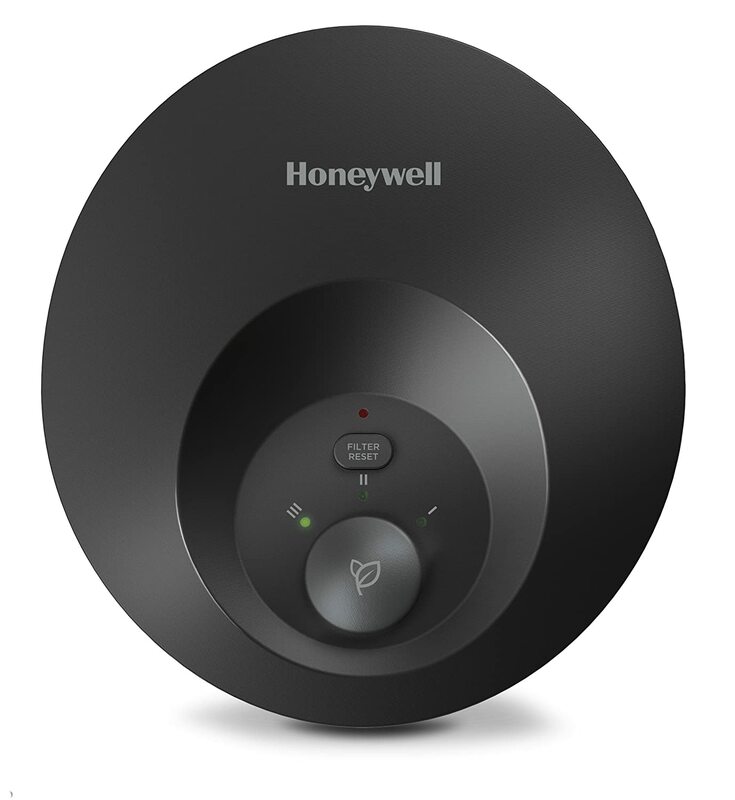 The performance rating of this $129 Honeywell HPA030B can even reach others with $60 more like HPA160 or Blueair Classic 203. I also added the Honeywell HFD280B to the test, in a room of 100 sq ft and after 1 hour, and the efficiency of this Honeywell HPA030B is a lot better than its brother, with 99.92% for any particles with the size of 0.3 microns and larger. 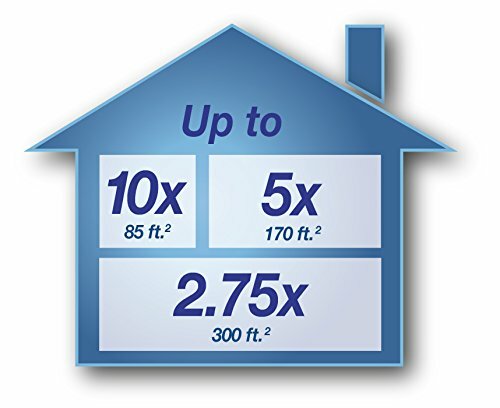 In addition, you don’t need to worry about this certified True HEPA filter cost, as it is only $22.5. Just like any Honeywell air purifiers, the HRF-G1 needs to be replaced after 1 year. As the tower version of HPA020B, Honeywell HPA030B has a much better room coverage than the tabletop air purifier. Our Honeywell HPA030B can churn out a room of 170 sq ft with ease, which is similar to Honeywell HPA160 and Honeywell HPA100. The ACH of Honeywell HPA030B is 5x. 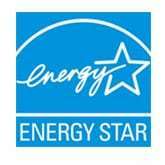 Honeywell is a powerhouse for their fan, which is always a 5X ACH rating. The CADR of Honeywell HPA030B is 124 Dust/ 110 Smoke/ 117 Pollen (cfm). With a slightly better CADR rating than Honeywell HPA100, and a greater design for delivering powerful fan, Honeywell HPA030B is truly one of the best options for a $100 air purifier. The new air purifiers of Honeywell are always better than the old ones. So if compared with the HPA160, Honeywell HPA030B is a lot quieter with their 3 fan speeds. 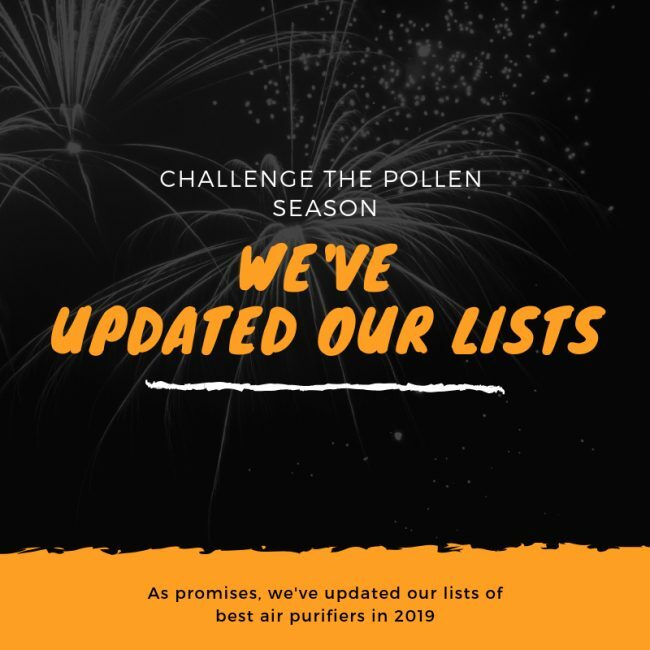 If you are planning to purchase one air purifier in your office or your bedroom, we believe that the Honeywell HPA030B is a smart selection. The power consumption of Honeywell HPA030B at the highest setting is about 54W, which is still a low power consumption for an air purifier. For using a Honeywell HPA030B 8 hours per day, it would cost you only $20 annually. With a standard Energy Star rating, this Honeywell HPA030B will save your energy bill a lot. Just like its smaller version – the HPA020B, Honeywell HPA030B doesn’t provide any high-end additional features. You also don’t have the necessary functions like Timer or Auto light dimmer. If you really need these budget functions, you should buy the Honeywell HPA100. As usual, you will still have two LED indicators for filter replacement. It is better than nothing, right? Honeywell HPA030B is a great alternative for Honeywell HPA160 model (which is older and more expensive). It has a better overall air filtration performance than even the GermGuardian AC5250PT, and personally, I love the sleek and slim design from this Honeywell 28-inch air purifier. Should I buy Honeywell HPA030B? Yes. The Honeywell HPA030B is a powerful True HEPA tower air purifier, and if you love the tower design, this air purifier is a must-buy unit. If you have serious allergies or asthma to airborne pollutants: the Honeywell HPA030B is powerful with the high-quality True HEPA filter. If you care about the annual filter cost and energy cost: the Levoit LV-H132 and Blue Pure 411 are better options for you. A next-gen of Honeywell Tower air purifier, Honeywell HPA030B is a good choice for low-range budget.